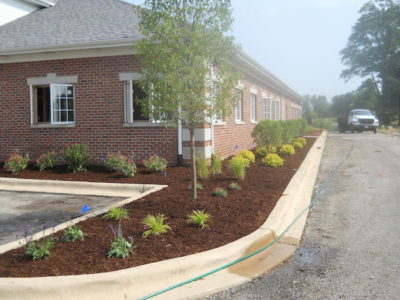 Commercial Landscaping Joliet, IL | Wilson Landscape, Inc.
Wilson Landscape, Inc. offers professional commercial landscaping design and installation to customers throughout the Chicagoland area. Our talented and creative staff can help come up with a creative, yet practical design to beautify and maintain your commercial property. Established in 1985, we are dedicated to creating a commercial landscaping design that fulfills your company needs. 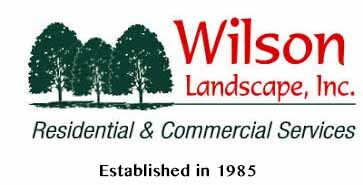 Wilson Landscape, Inc. offers other commercial services including snow and ice management, parking lot sweeping, porter service and more.